I was recently in the market for a backpack. I needed a basic but well made bag something to put about a nights worth of clothes, toiletries, iPad, and some reading materials in. I went online and started to browse. There is no shortage of backpacks and travel bags on the internet. 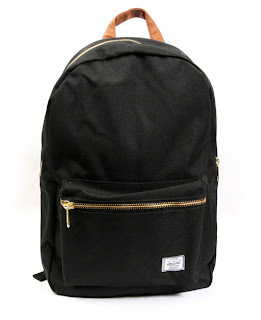 Eventually i came across the Herschel Supply Co. Settlement Backpack . 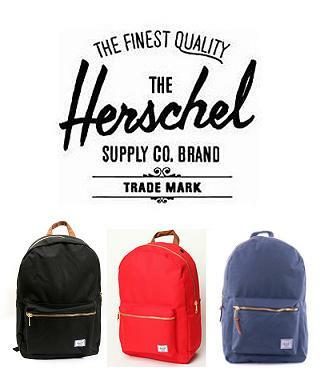 Herschel Supply Co. have become very popular among travelers recently because of of their high quality bags for men. I first noticed the large heavy duty zipper that looked like it wasn't going anywhere. Poor zipper quality runs rampant in most popular brands of backpacks and is one of the reasons i'm in the market for a new one. 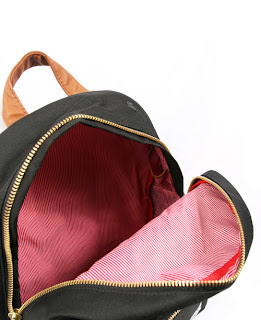 I then noticed the canvas outer shell which gives is a cool vintage look and feel. Something just felt right about this bag and it fit all of my criteria so i bought it. 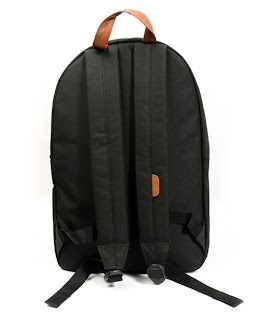 Below you can check out some pics of the Herschel Settlement Backpack. When it arrived i was pleasantly surprised the backpack looked even cooler in person. It was comfortable to wear, and it had a headphone hole built into the top. It has served me good for the past few weeks on my travels searching for cool stuff. I hope you all found this helpful, and if you find something cool while shopping submit it to Allcoolshit.com. Click here for more Herschel Supply Co gear . Some other interesting bags i found coming soon.